The downtown of Cartagena is famous for its pastel colors and old world architecture. The city core is surrounded by seven miles of imposing stone walls city center and is a UNESCO world heritage site for its significance in the Spanish empire and unique architecture. The city can get very hot during the day, with temperatures ranging from 25-32 degrees throughout the year. We recommend you take an evening stroll to the walls to watch the sunset and then walk the corridors of the old city during the night, when temperatures are a bit cooler. Downtown has so many fantastic places to stop for dinner, as well as many bars to dance to salsa and cumbia music. 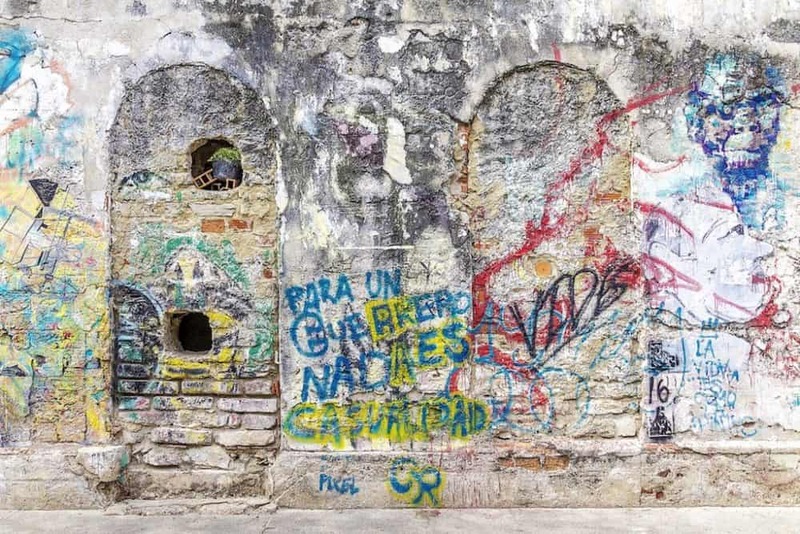 Getsemani is a vibrant upcoming neighbourhood in Cartagena. Filled with street art, quaint coffee shops, and lots of history, Getsemani is a neighbourhood you don’t want to miss. It is located only 10 minutes outside of the walled downtown, and you can often find cheap accommodation in any of its many hostels. Within the neighbourhood, you can find “La Plaza de la Trinidad”, a gathering point for locals and tourists alike. Most people congregate in “La Plaza” to watch many of the busker shows, drink a beer, and meet new people. Located not far from the city center and accessible by public transit, the public market is worth a visit. The market is a maze of vendors, makeshifts roofs, and narrow alleys, serving local delicacies and some of the freshest fruits around. The market caters to the locals of Cartagena, including many of the restaurants within the city center. Expect to spend 2 or 3 hours wandering through the maze. The best time to go is earlier in the morning because that’s when the food is the freshest and the market is the busiest. 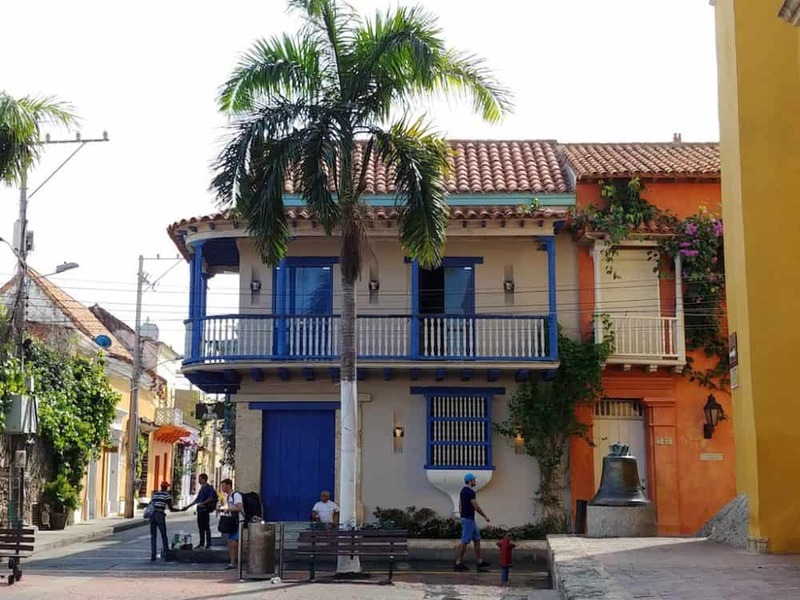 Those visiting Cartagena will often miss the opportunity to explore beyond the beaches and the downtown area, so for a quick opportunity to experience the city like a local, you must visit Bazurto! Playa Blanca is a beautiful white sand beach located on Baru island, not far from Cartagena. 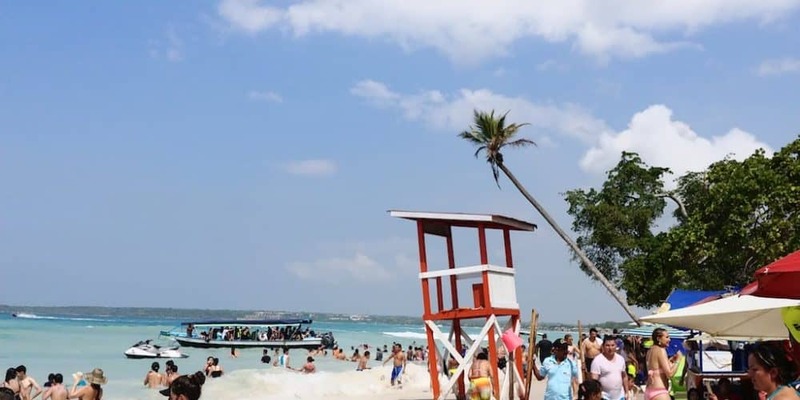 The beach is easily accessible by one of the many tour companies, either by boat or van. Playa Blanca is a beautiful spot, especially in the offseason when it is less busy. During the high season be aware of the many beach vendors and boats dropping off people onshore. Washrooms are available on the beach for a minimal fee of 1,000 COP. Make sure to bring lots of water, snacks, and remember to wear sunscreen. The small village of Minca is located in the Sierra Nevada mountains of Colombia, amongst Colombia’s famous coffee plantations. There are a number of quaint coffee shops and a fantastic French-style bakery. 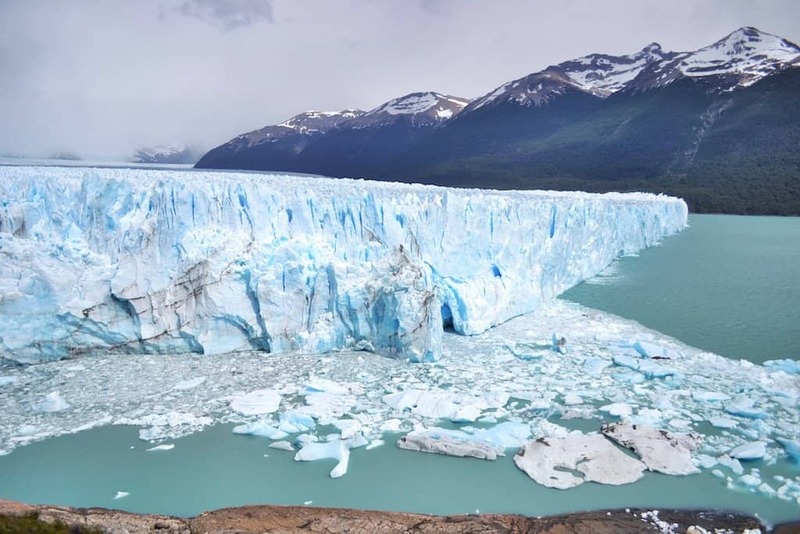 From Minca you can embark on hikes to the Lost City or many of the beautiful peaks of the Sierra Nevadas. 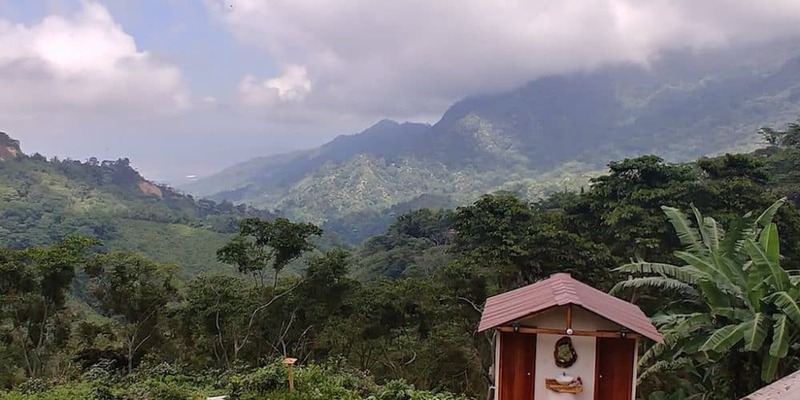 Be sure to check out La Victoria coffee plantation, where they also have a little-known craft brew pub. These two towns sit on the Caribbean Sea and are the primary access points to Tayrona National Park. Taganga is a quiet seaside town, known for its inexpensive scuba diving certification and boat access to Tayrona National Park. 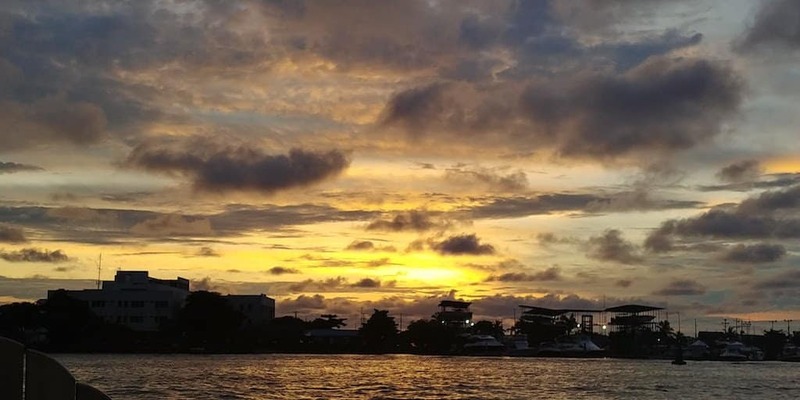 It’s easy to hire a boat from here to start a trek to the Lost City or visit the undisturbed beaches of Tayrona National Park. 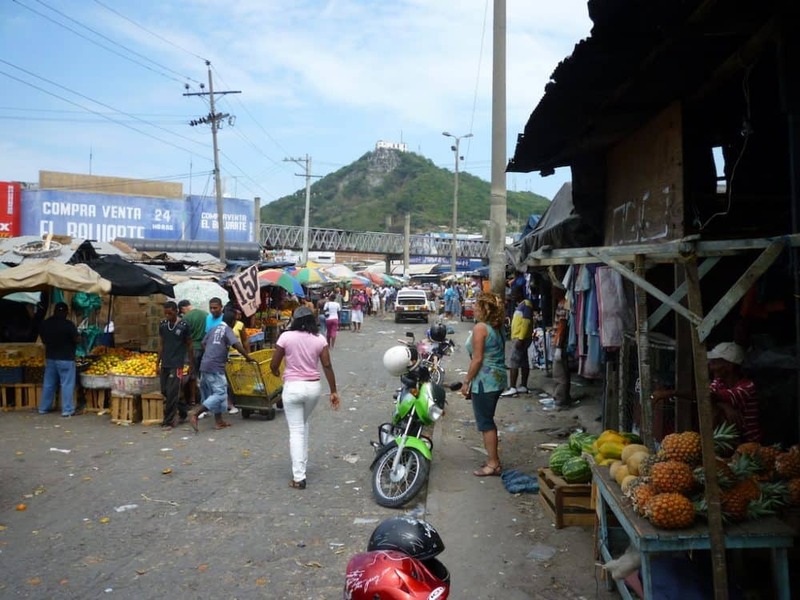 Santa Marta is a larger town, with many hostels, bars and great local food. 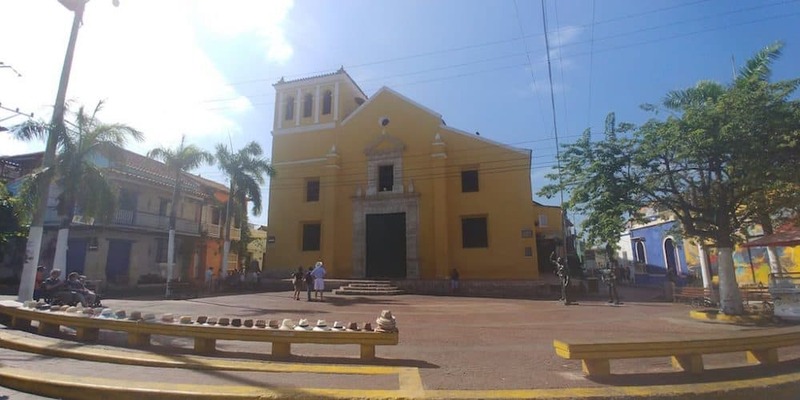 The town is one of the oldest cities in the Western Hemisphere and features beautiful colonial architecture. The trip to Santa Marta takes around four hours from Cartagena, and companies like Berlinastur o Marsol, leave every 15-20 minutes. 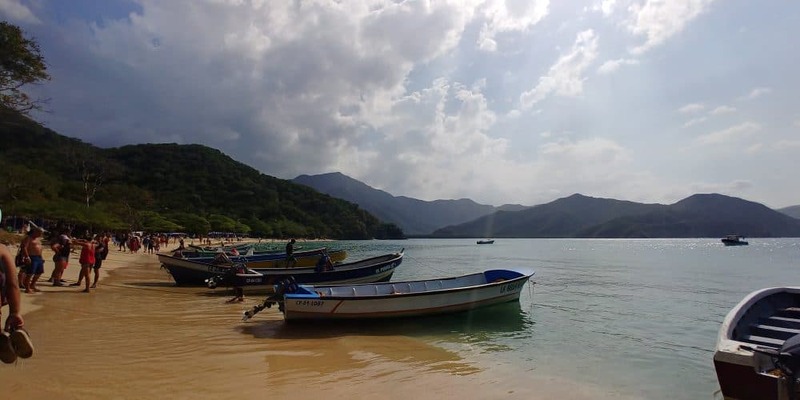 Taganga is easily accessible by cab from Santa Marta and If you are the adventurous type, you can also make your way there through public transportation. Palenque is a short hour away from Cartagena, and it is a must-see destination. Palenque was founded by escaped slaves and it is considered the first free town in America. 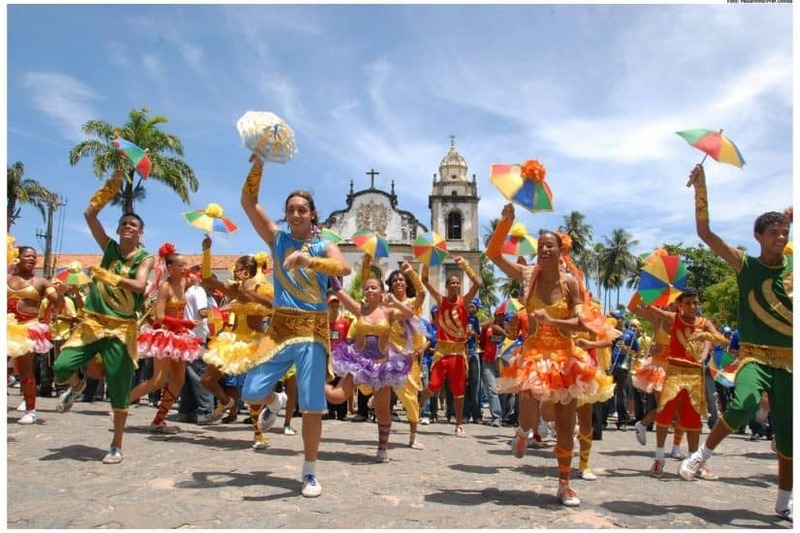 The village is recognized by UNESCO as a Masterpiece of the Oral and Intangible Heritage of Humanity. Preserved and untouched, Palenque offers rich history, tradition, and culture. We recommend you visit the village in October, when the “Festival of Tambores” takes places. 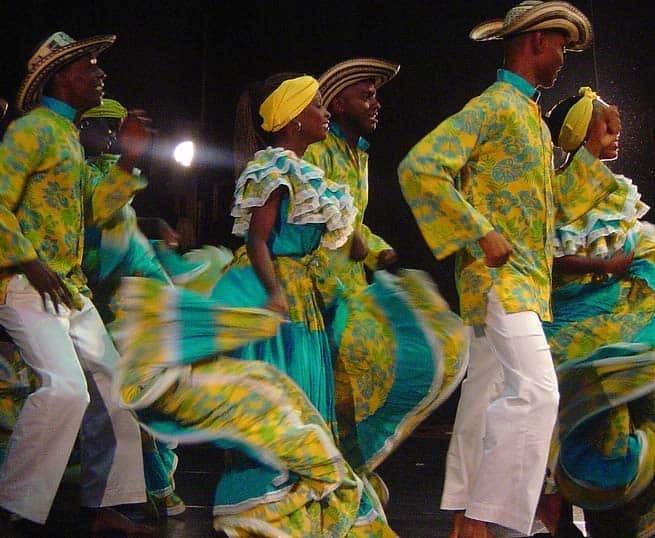 The drum festival is a celebration of Afro-Colombian music, which you cannot miss. 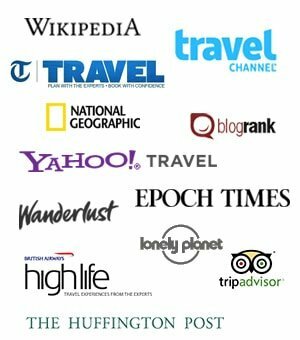 There is so much to do in Cartagena and around it. Dare to explore beyond the walled city and experience the city like a local. The “Cartageneros” (people of Cartagena) are welcoming folks, that will not hesitate to help you out if you ask. Make sure to relax, to try all the delicious food and to let yourself be taken by the rhythm of the city. 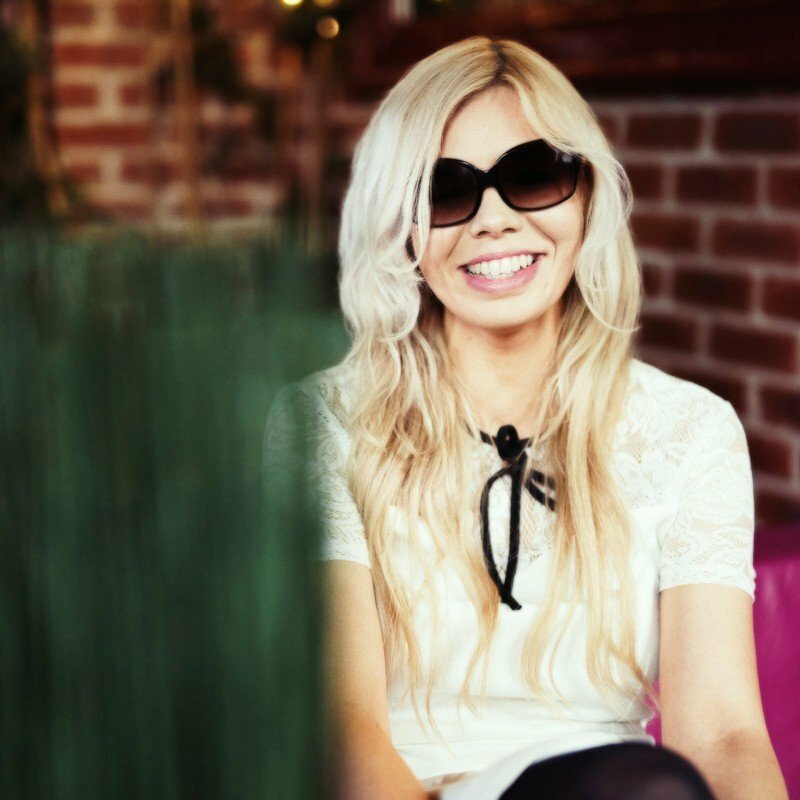 Great article and photos guys! What a trip huh? Oh, how nice to be brought back to our time in Cartagena! 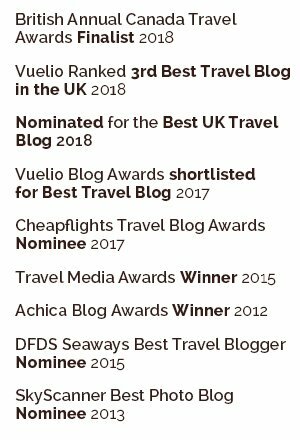 We’ve also spent a week in the city during our 6 week-trip through Colombia at the end of last year. Though very (!) touristy, it is a lovely city and thanks to the old town and the way the new part is built, you get more of a village-y feeling.